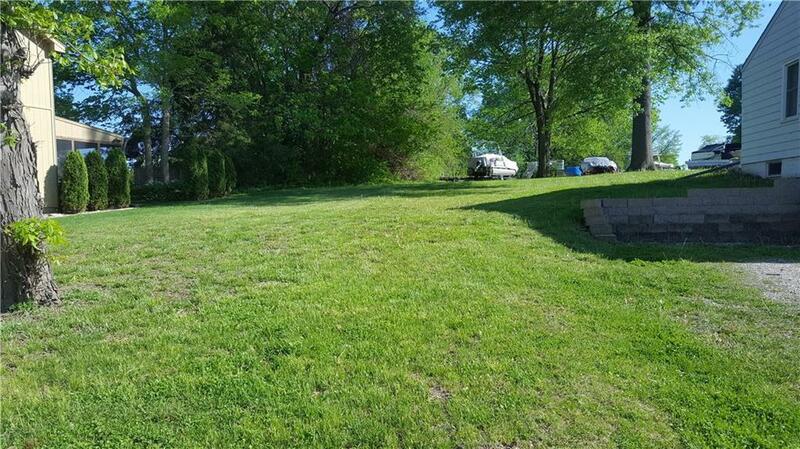 Beautiful lake lot on 2nd tier. Build the Lake home of your dreams. Also may be purchased with 93 Beach Drive. Tax amount is estimate. Dividing lot from 93 Beach parcel. Directions: Woods Chapel Road to South Lake Tapawingo entrance. Follow to home on the left.